26 August 1914. Europe catching fire, shockwaves spreading the conflict that will be universally known as World War I. In São Paulo, Italian immigrants and descendants of immigrants put pen to paper, forming a sports club. Little do they know they have given birth to the most successful Brazilian football club of the 20th century, the Palestra Italia. In January of 1915, Palestra Italia play their first game, walking away with both victory and trophy. 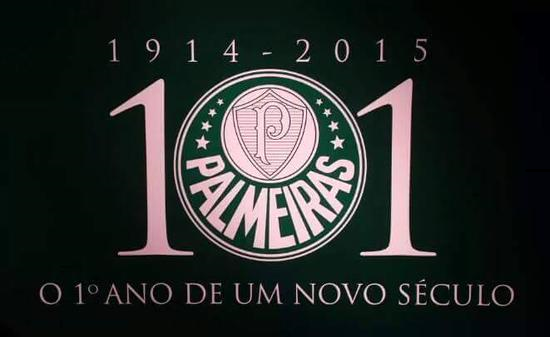 In September of 1942, forced by Brazilian authorities to abandon the name Palestra Italia, the club plays for the first time as Palmeiras, walking away with both victory and the State Championship title. As the Sociedade Esportiva Palmeiras today complete the first year of the club’s second century, victories of a different nature are evident: fiscal responsibility and control, investments in infrastructure and technology, investment in human resources. Palmeiras are finally ridding themselves of archaic and flawed practices, showing the way for other Brazilian clubs to follow. On the pitch, results will not come quickly or automatically, but the medium to long-term effects are on the cards: trophies. Next MEET THE GREENEST – LET’S PLAY BALL!